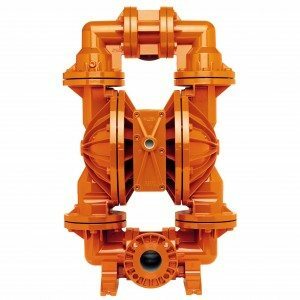 Pump & Valve came up with the innovative solution of retrofitting flap valves to an air diaphragm pump. The flap valves – when open – allow full 40mm solids passage so the steak could pass through virtually untouched. The acid test came when Pump & Valve were called to site for commissioning. A fresh batch of steak and gravy filling was made up. The pump was turned on and the steak filling was pumped into a tray where the steak could be examined to see if it was damaged. The result? The steak was virtually untouched.